Getting older: it’s something many people fear. Often perceived as a lonely, painful, and vulnerable time in the human lifespan, the realities of aging are unpleasant, and the fact of the matter is that dignity can be difficult to maintain. Luckily, a handful of world-class dementia care services are changing that. For seniors, one of the biggest dangers in daily life is simple: falling. 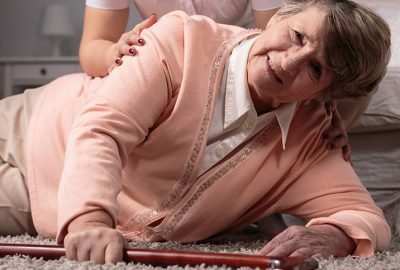 While falling may sound like it’s no big deal, it can be disastrous or even deadly for seniors. Today, 1 out of every four seniors falls at least once a year, but few tell their doctors or loved ones. 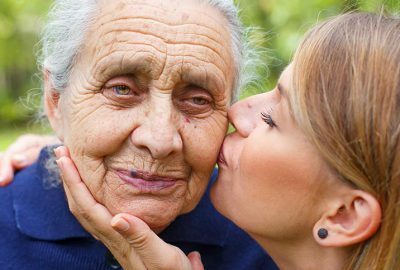 For most people, knowing when it’s time to think about hiring home care for an aging parent is a painful thought. In most cases, our parents age slowly, going from the joyful, attentive caregivers we’ve enjoyed all our lives to distracted, forgetful people we don’t fully understand. While it’s true that identity theft can (And does) affect anyone, seniors are at increased risk. In-home care: while it’s one of the most helpful types of care available, it can also be a financial stressor. More than a few people have had the experience of waking suddenly in the middle of the night, panicked about how they’ll pay for their in-home care and what will happen if they can’t manage it. Memory loss: it’s one of the things people fear the most about aging. 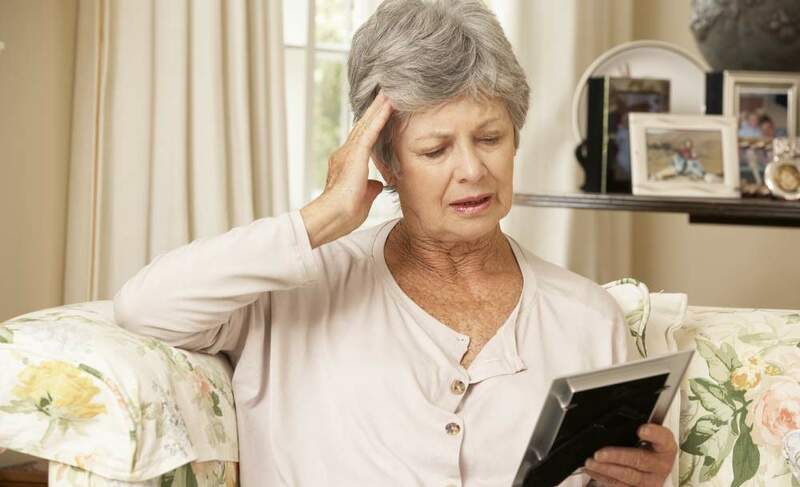 While memory loss comes in a variety of shapes and forms, many people imagine themselves unable to remember a loved one’s phone number or forgetting special days. While these things are a reality for some seniors, memory loss doesn’t have to be an essential component of aging. As we age, it’s not uncommon for us to experience so-called “senior moments” – moments of temporary forgetfulness or absent-mindedness. In some cases, this is a normal side effect of aging and, in others, it’s a symptom of the beginnings of dementia. Many people, however, aren’t exactly sure how to tell the difference. 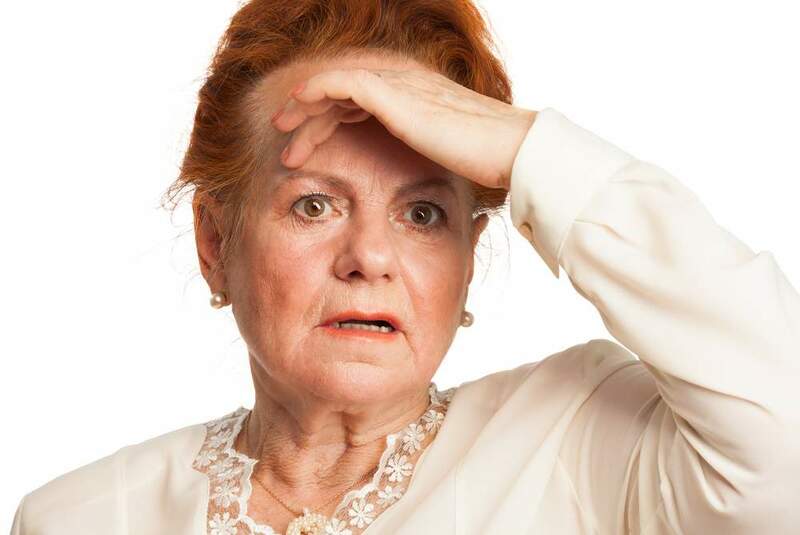 One of the most dreaded side-affects of aging is memory loss. 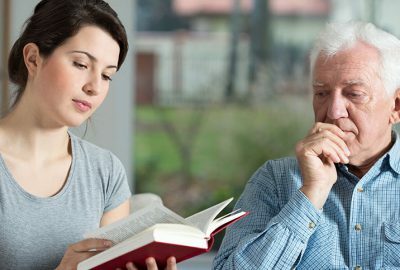 People who have lived through seeing a loved one with Alzheimer’s or severe dementia know that memory loss can be heartbreaking both for the person affected and his or her family. Fortunately, memory loss doesn’t have to be a reality of aging.